Alleged Bigfoot have been caught in photos and motion pictures several times in the past years. The best known is the Patterson-Gimlin Film, shot in 1967, and is considered one of the best pieces of evidence that Bigfoot exists. Other famous sightings caught on film are the Freeman Footage in 1994 and the Jacobs Photographs in 2007. 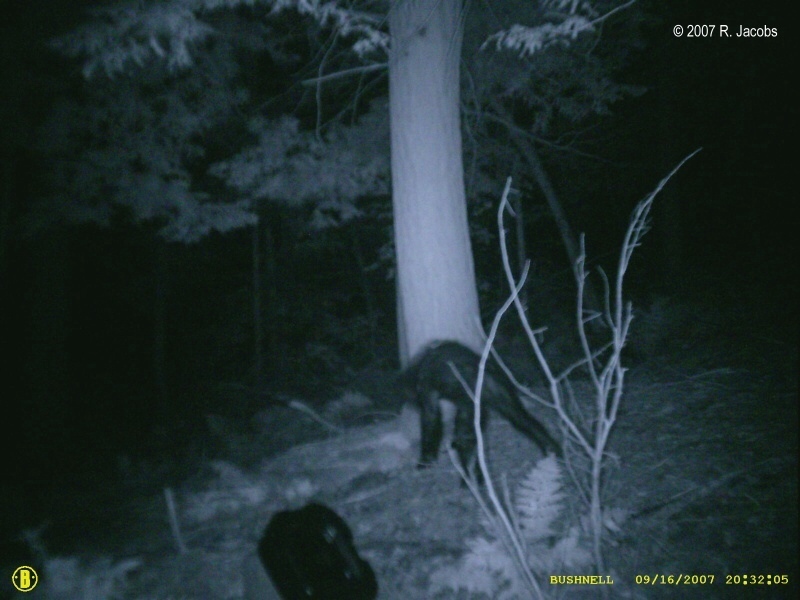 Quality images are a must in proving the existence of Bigfoot. Past films taken are of horrible quality and offer little evidence that Bigfoot is out there. With modern technology, most people have a camera with them at all times on their phones, and the picture quality is great. Video of a helicopter cam. This is similar to a drone. 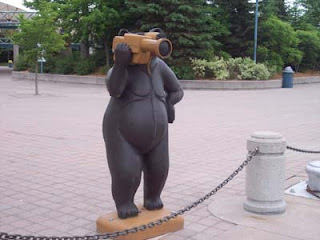 The Freeman Footage is a short video taken in 1994 by cryptozoologist Paul Freeman. The film is of an alleged Bigfoot in the Blue Mountains region. The video is of low quality and shot on film that has reportedly been reused several times. Many experts believe the footage to be authentic. The Memorial Day Footage is a short video of a supposed Bigfoot running across a hill. It was taken on May 26, 1996 by Lori Pate while on a fishing trip with family and friends in Okanogan County, Washington. The creature was later seen two times by others on trip. 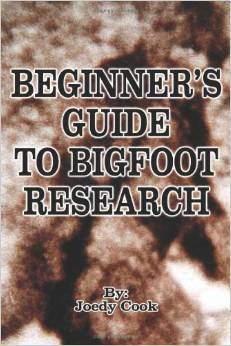 The film was examined on the documentary Sasquatch: Lengend Meets Science. 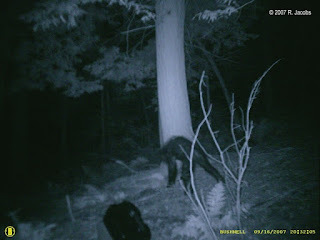 The Jacobs Photos are pictures taken on a trail cam and are thought to be of a juvenile Bigfoot. The photos were taken by Rick Jacobs on September 16, 2007 in Pennsylvania. The images do look very ape-like, but many believe the pictures contain only a mangy bear.